Robert Marc Mazo completed a National Science Foundation postdoctoral fellow at the University of Amsterdam, Netherlands, between 1955 and 1956. 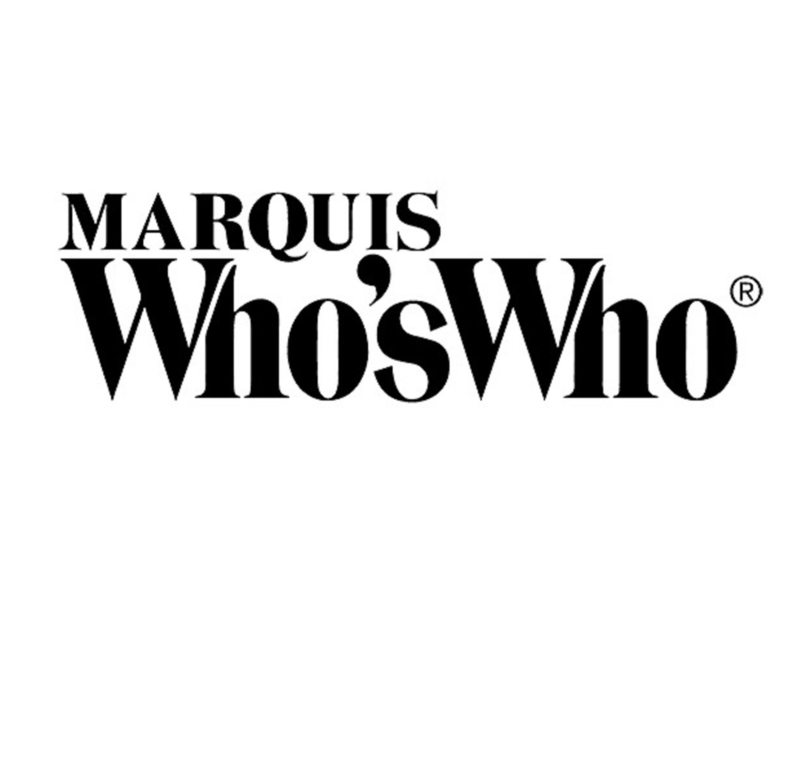 GLADWYNE, PA, September 13, 2018 — Marquis Who's Who, the world's premier publisher of biographical profiles, is proud to present Robert Marc Mazo, PhD, with the Albert Nelson Marquis Lifetime Achievement Award. An accomplished listee, Dr. Mazo celebrates many years' experience in his professional network, and has been noted for achievements, leadership qualities, and the credentials and successes he has accrued in his field. As in all Marquis Who's Who biographical volumes, individuals profiled are selected on the basis of current reference value. Factors such as position, noteworthy accomplishments, visibility, and prominence in a field are all taken into account during the selection process. Dr. Mazo is a professor emeritus of theoretical physical chemistry at the University of Oregon. Teaching on campus from 1962 to 1996, he served as the head of the chemistry department for three years between 1978 and 1981, associate dean of the university's graduate school from 1967 to 1971 and director of the university's Institute of Theoretical Science from 1964 to 1967 and again from 1984 to 1987. Dr. Mazo also taught for four years as an assistant professor at California Institute of Technology beginning in 1958 and was a research associate for two years at the University of Chicago beginning in 1956. During Dr. Mazo's career at the University of Oregon, his research program was entirely theoretical. He maintains an interest in equilibrium and nonequilibrium phenomena. Recognized for developing a method of treating the transport properties of particles flowing in a layered system, where the velocities in the various layers are different and transitions between the various layers are possible, his techniques use the theory of stochastic processes. He is the author of “Statistical Mechanical Theories of Transport Processes” in 1967, “Brownian Motion” in 2002 and multiple research articles in various peer-reviewed journals. A visiting professor abroad, Dr. Mazo taught at the University Libre de Bruxelles in Belgium, Technische Hochschule of Aachen in Germany, the Weizmann Institute in Rehovoth, Israel and the University of New South Wales in Australia. Dr. Mazo earned an undergraduate degree at Harvard University in 1952, followed by a master's degree and PhD at Yale University in 1953 and 1955, respectively. He then completed a National Science Foundation postdoctoral fellow at the University of Amsterdam, Netherlands, between 1955 and 1956. The recipient of an Alfred P. Sloan fellow from 1961 to 1965 and senior postdoctoral fellow from 1968 to 1969, he then received a Heinrich Hertz fellow in West Germany and a Meyerhoff fellow in Israel. Notably, Dr. Mazo has been cited in every edition of Who's Who in America since 1987, as well as close to 20 more editions of Who's Who in American Education, Who's Who in the East and Who's Who in the West. Born in Brooklyn, N.Y., Dr. Mazo later married his wife Joan Spector Mazo in 1954. He is the proud father of three children. In recognition of outstanding contributions to his profession and the Marquis Who's Who community, Robert Marc Mazo, PhD, has been featured on the Albert Nelson Marquis Lifetime Achievement website. Please visit www.ltachievers.com for more information about this honor.